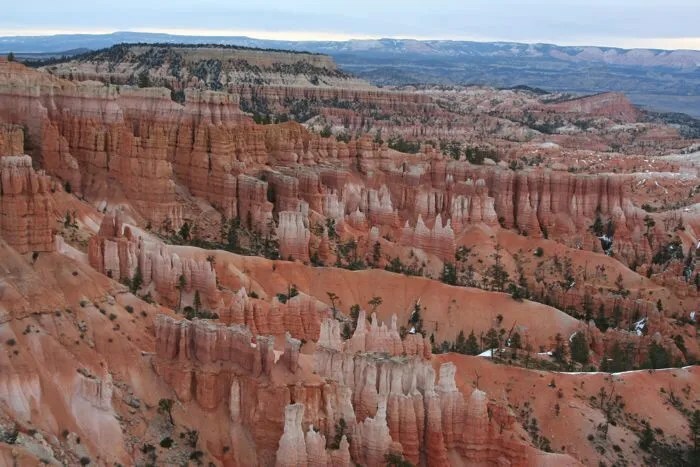 Located in southern Utah, Bryce Canyon National Park is home to spectacular rock formations including the red sandstone hoodoos. 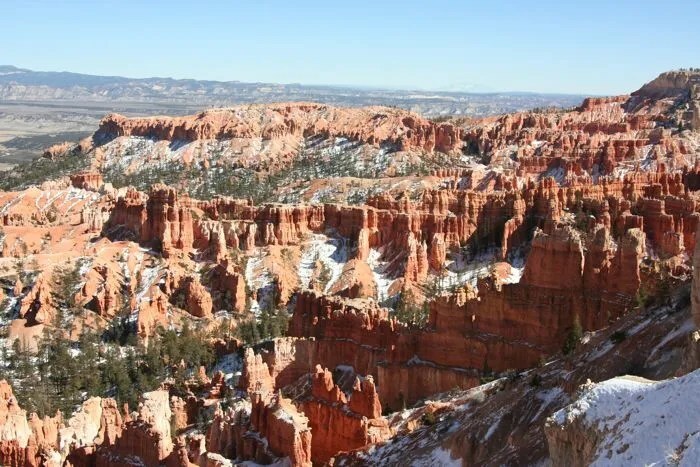 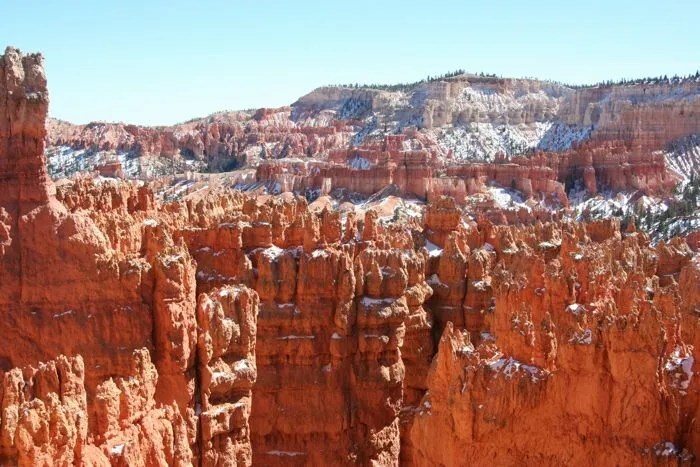 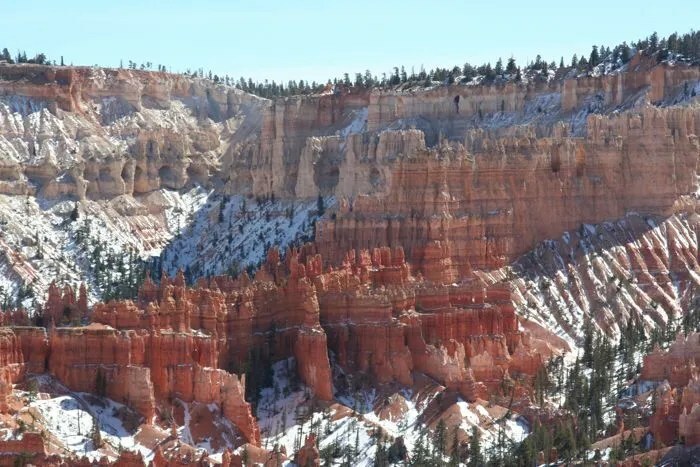 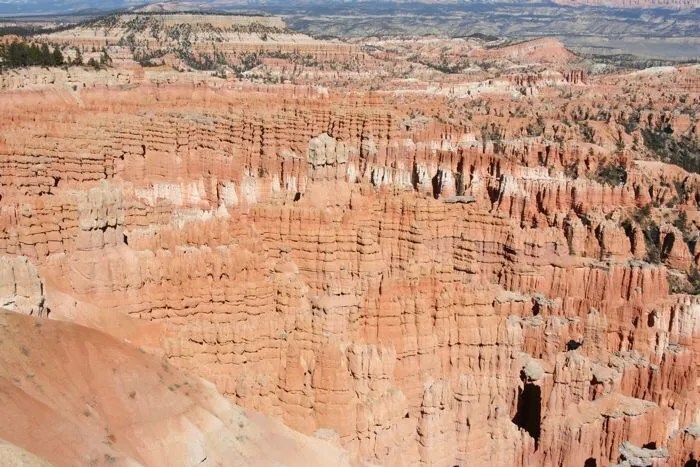 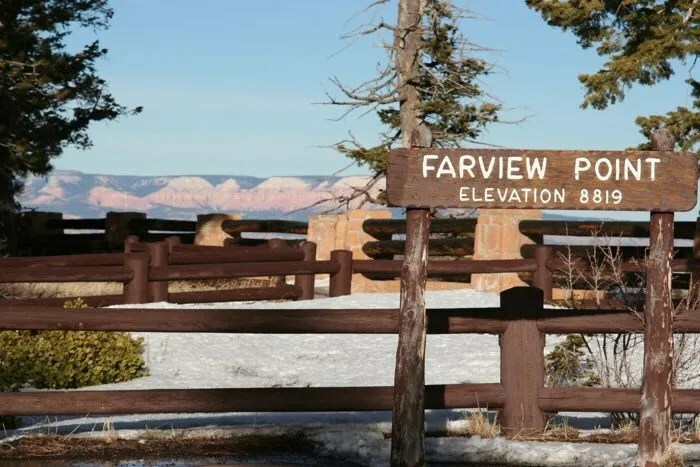 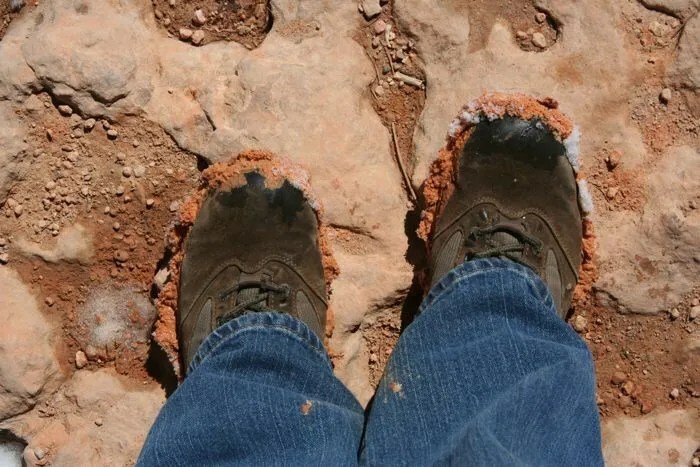 The highest point in Bryce Canyon is 9,000 feet (about 2,700 meters). 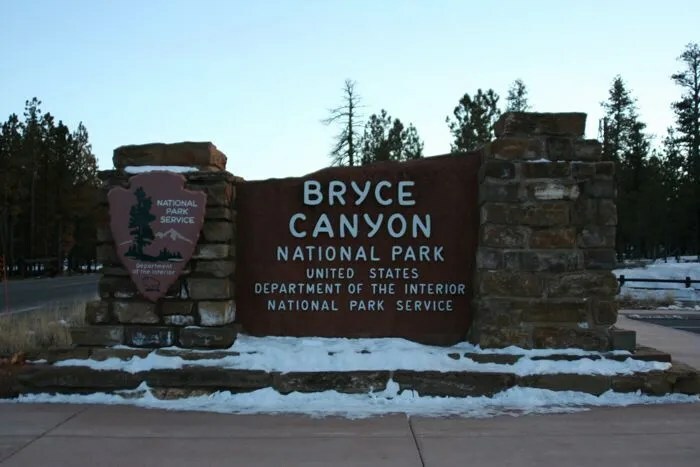 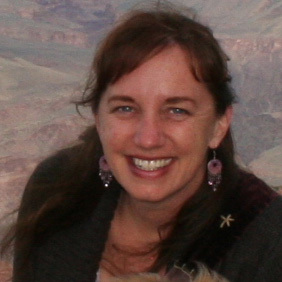 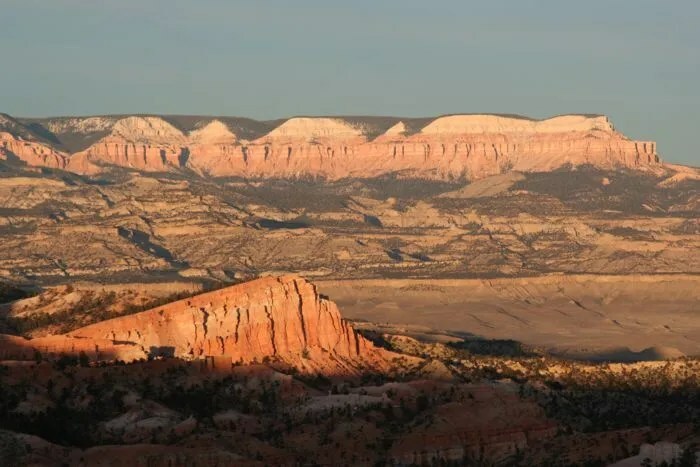 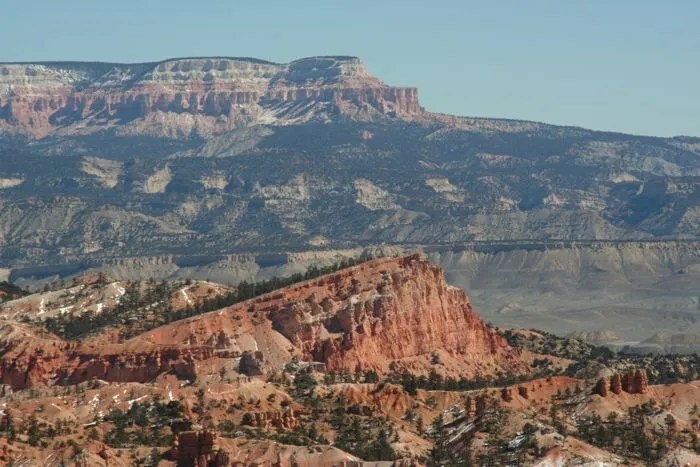 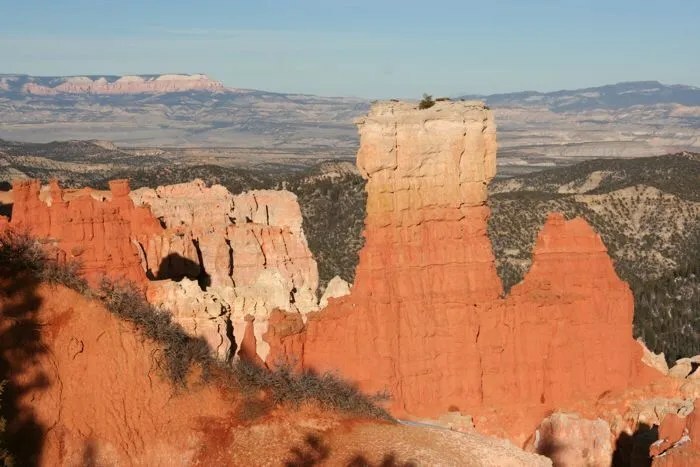 There are two campgrounds in Bryce Canyon. 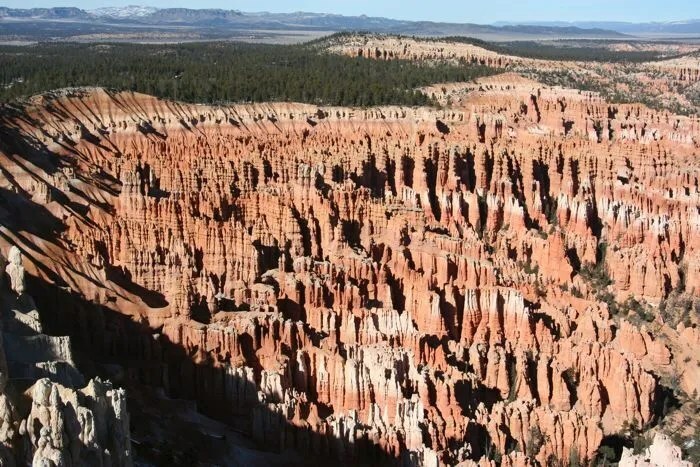 Cost is $15 per site per night. 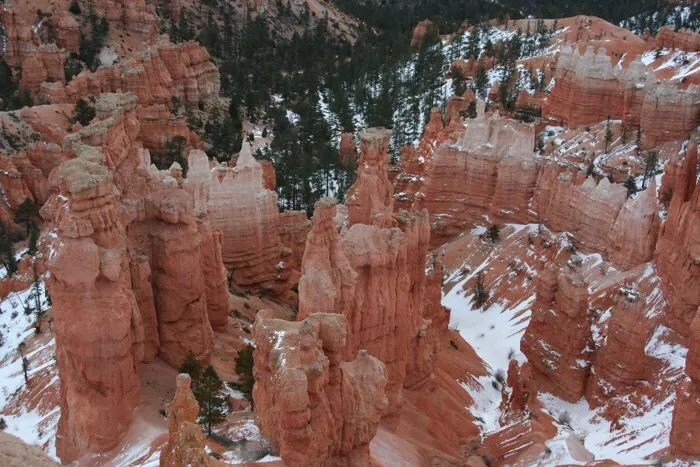 View map of Bryce Canyon. 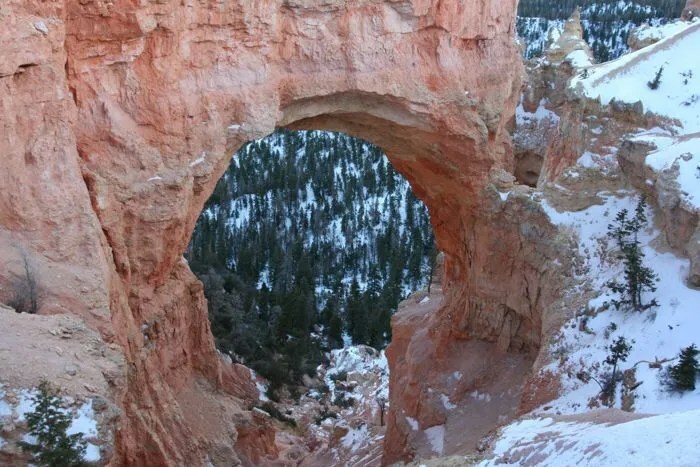 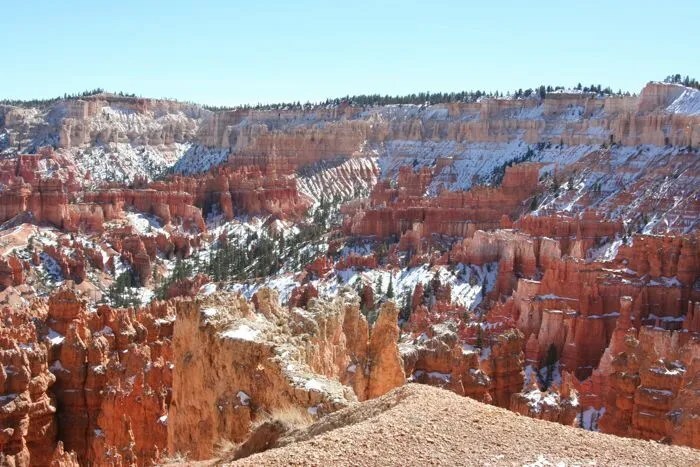 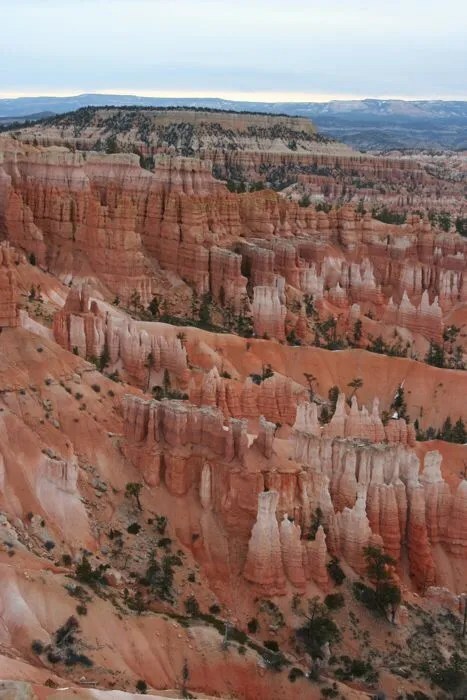 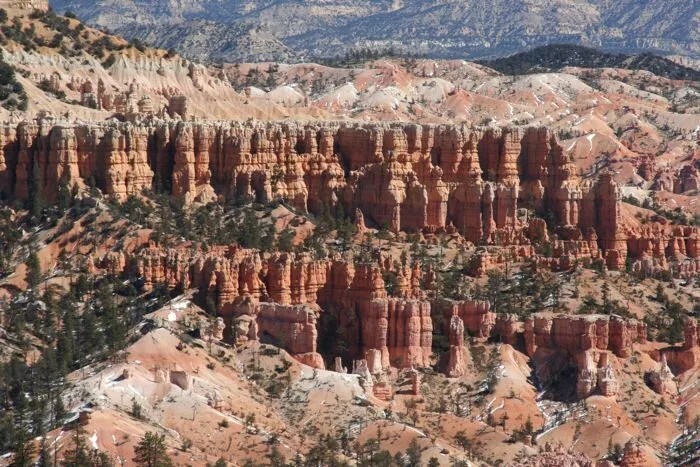 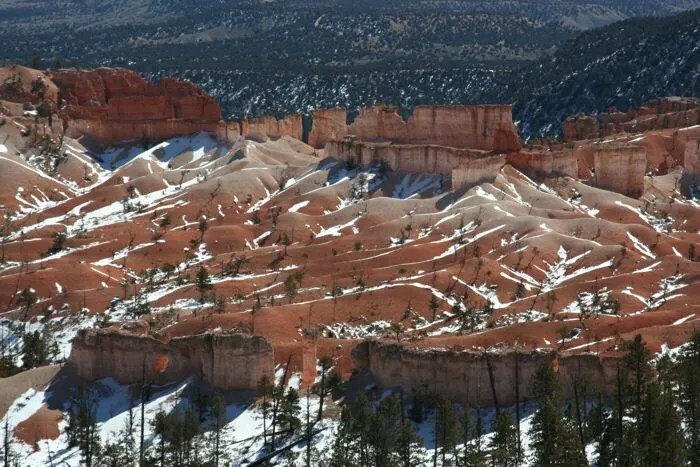 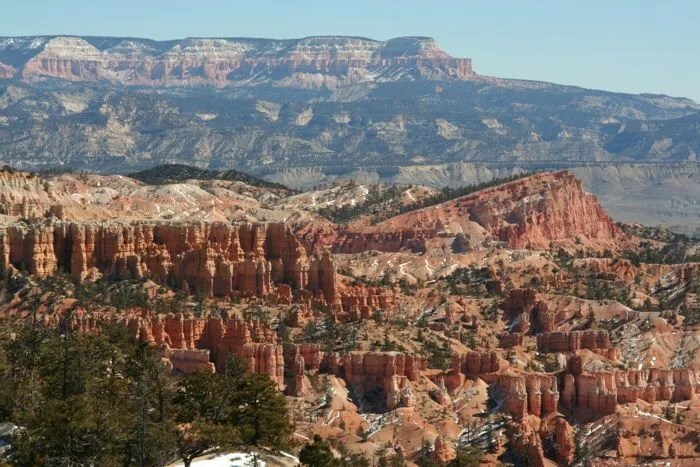 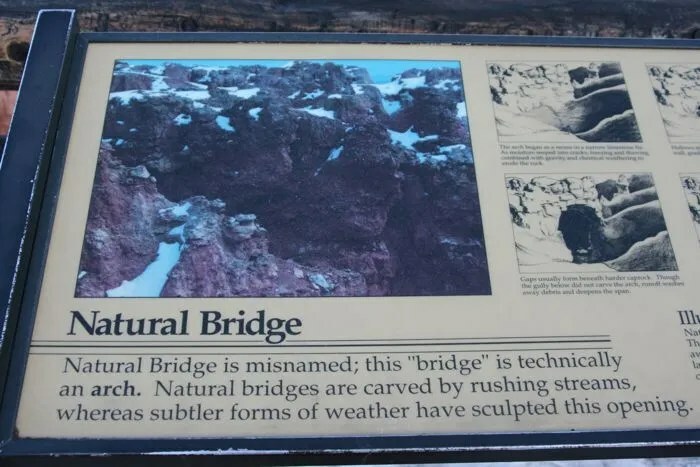 Bryce Canyon has an entrance fee of $25.00 per vehicle. 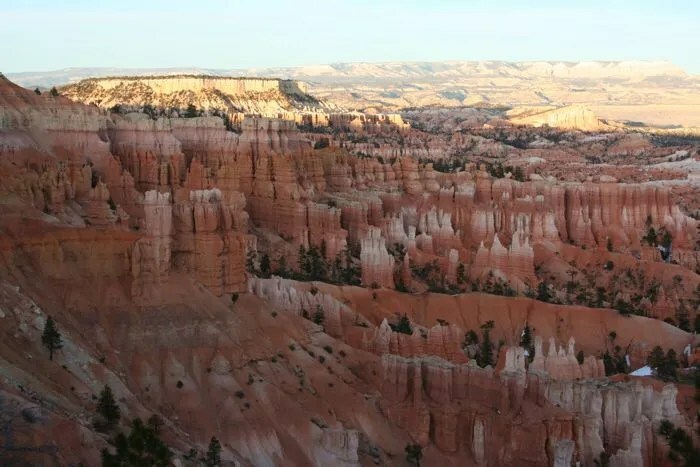 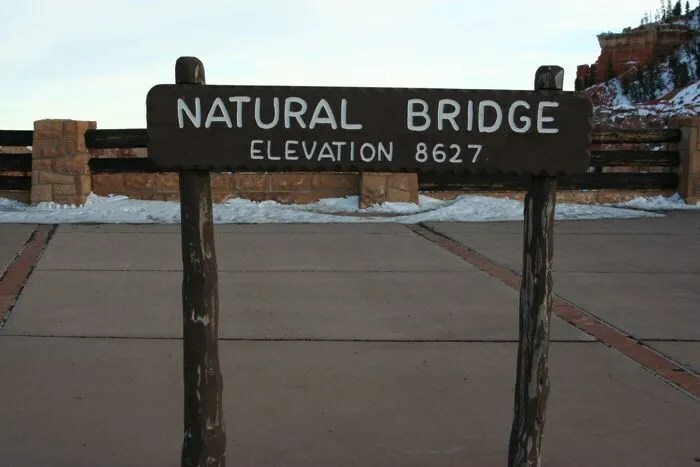 If you will be going to nearby Zion National Park or the Grand Canyon National Park, you might want to consider purchasing a National Park Annual Pass for $80. 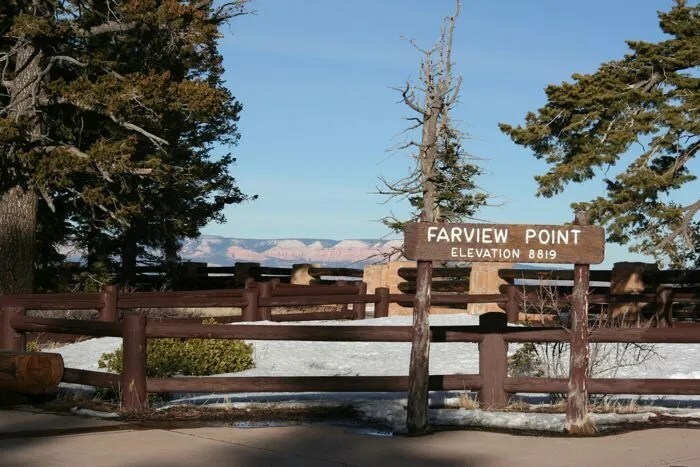 Check their website for discounted passes for Seniors, Military, Disabled and Volunteers.